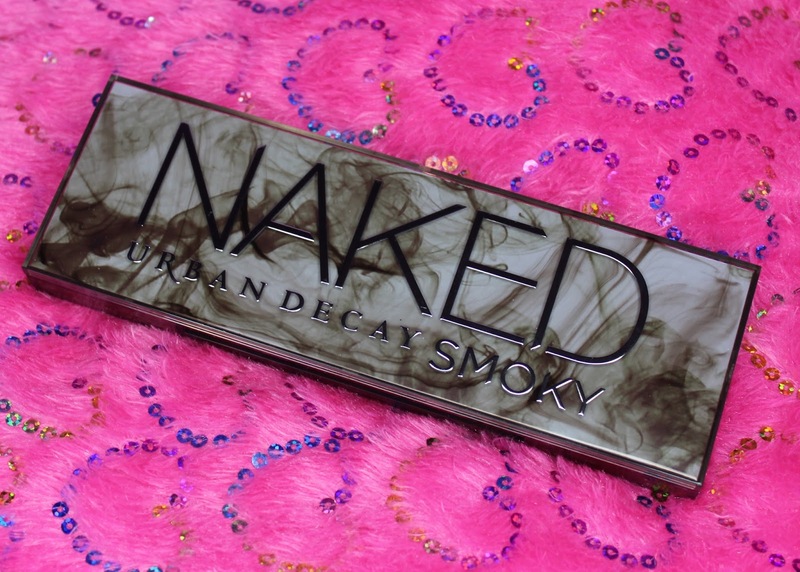 Here are the pictures of the newest member of the UD Naked family. 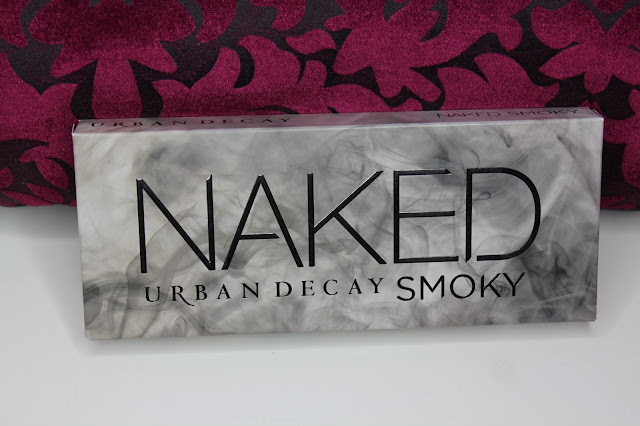 It is a 12 Shadow palette with a full size mirror inside. I was so thrilled to hear about this new addition and was eagerly waiting to get my hands on it. First of all, the packaging is gorgeous. It is beautiful transparent sturdy plastic packaging with gunmetal printing. It is a 10 Shadow palette with a full size mirror inside. It also comes with a double ended brush. This palette has a mix of Matte, shimmer and iridescent shades. I’m pretty sure UD has changed the formula because these shadows way more buttery and smooth then the previous palettes. This palette has a mix of cool and warm tones. It comes with the instructional booklet which has easy steps to get that perfect smoky eye. This also comes with a dual end brush. This brush has a blending brush on one side and the pencil brush on the other end. It’s a good quality brush and works really well.